1. In the Tool toolbar, select the Brush tool or press [Alt] + [B]. 2. 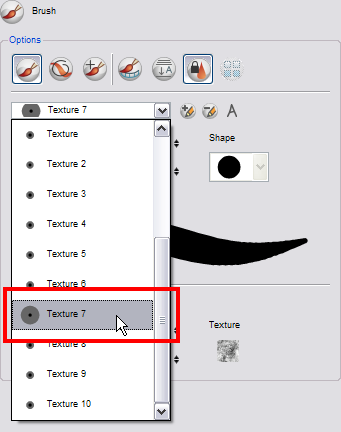 In the Tool Properties view, select a textured brush from the Pen drop-down list. 3. 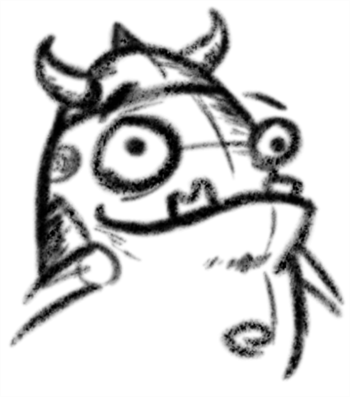 In the Camera or Drawing view, start drawing.